Welsh electronic artist Until The Ribbon Breaks is giving away his reimagination of The Weeknd’s ‘Wicked Games’ as a free download. 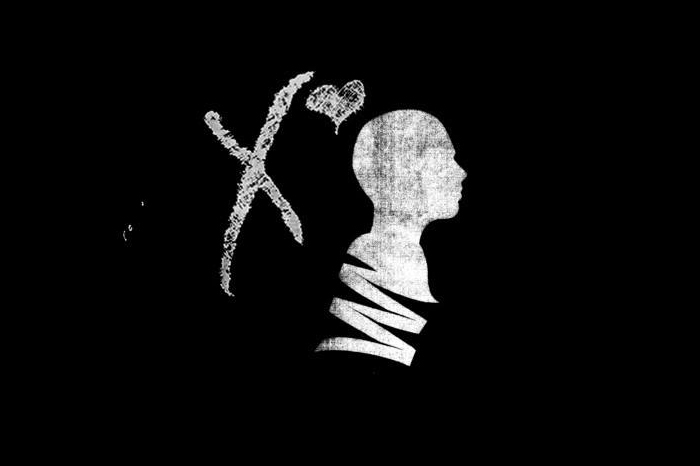 Taking what is without a doubt one of The Weeknd’s biggest tunes and turning it into an even more sultry, swelling piece of music, UTRB puts a new spin on the original, almost imagining that The Weeknd was more of an early James Blake with vocals being used to accent the music rather than a forefront vocalist. It makes for a really interesting interpretation and a really nice piece of music to listen to. We’ve been very big fans of UTRB since his debut track Pressure hit our pages back in February 2012, but unfortunately the man behind the moniker has done a very small amount of work since, only putting out the occasional remix and collaboration. Hopefully, fingers crossed, we’ll see a full body of work from this highly talented artist in the not too distant future. We can only hope for now. Such a great remix. Had it on repeat for days now!